The virtual world of AVAIN LIFE: an amazing 3D experience where you can meet people, chat & dress up! Decorate and design your home and visit astonishing, paradise locations! Its an exciting and vibrant virtual world! A second life where you can become the person you always wanted to be. Dress up your avatar, design and decorate your home. Buy new clothes, discover new, amazing brands and create your own perfect outfit. Be a fashion star and the centre of attention. Go on dates and parties in paradise locations. Show off your dream home. Message new friends. Explore this evergrowing virtual reality 3D world of AVAIN LIFE now! Role playing game and simulation where you can choose your perfect character, figure, hair, eye colour and many more! Dress up your avatar how you want. Go cute or crazy pick your favourite style and become the person you always wanted to be in your wildest dreams! Be a fashion star or model the choice is yours! Decorate your home how you want modern, classic, or Hollywood style whatever suits your mood or the latest fashion trends. 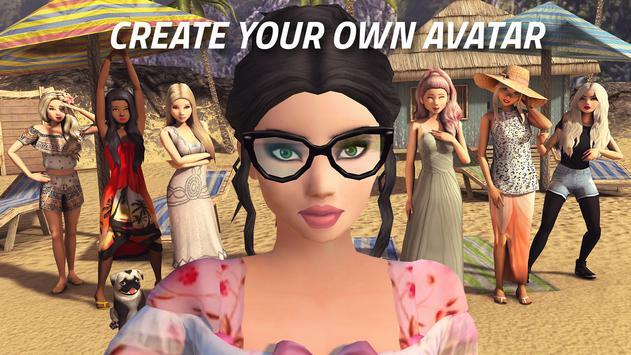 Explore beautifully designed scenes and dive into the amazing world of Avakin Life NOW! 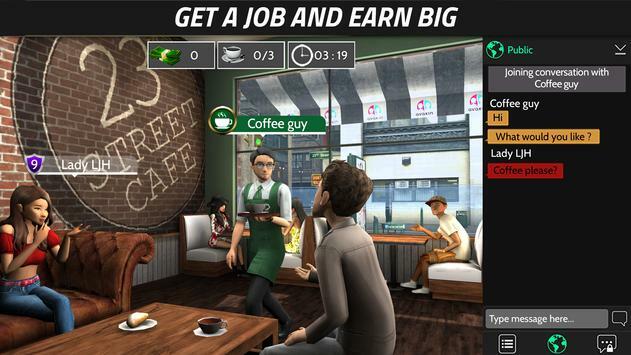 Please review Avakin Life 3D Virtual World Game and submit your comments below. We will collect all comments in an effort to determine whether the Avakin Life 3D Virtual World app is reliable, perform as expected and deliver the promised features and functionalities.